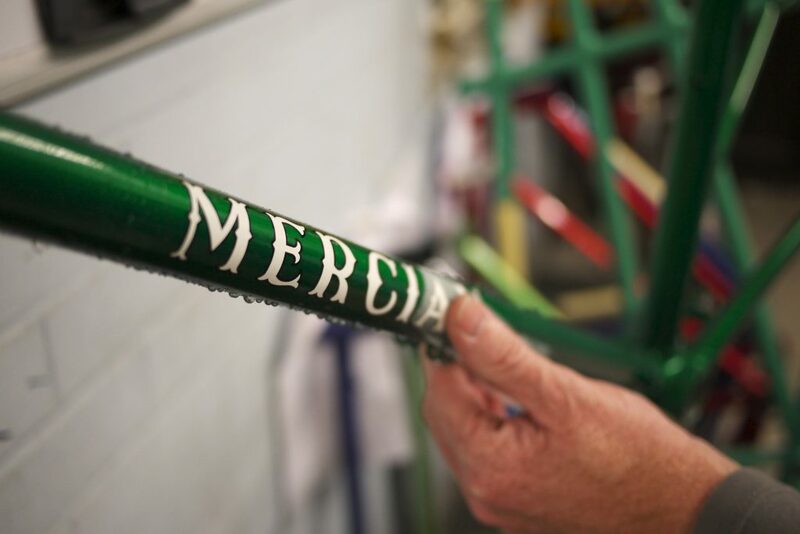 The majority of Mercian frames are bespoke... They are all beautiful! With a bespoke frame, you can choose precisely what you want, we’re here to create your vision. From the basics to the complex – we’re here to help. Each frame has his own identification number, which you will find on the bottom bracket shell near to the unique frame number. You wont find production lines at Mercian! There aren’t many products on the market today that are still built by one craftsman; they take care with each stage of construction, it’s one of their frames, which they put their own stamp on, meaning it’s a frame that you too can be proud of. Just as you may prefer a tailor-made suit to an off-the-peg garment, you can have your frame and cycle custom built for you. 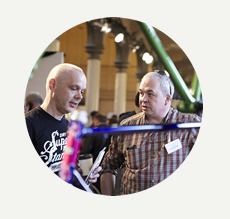 At Mercian Cycles we aim to maintain and improve on the best practices of traditional hand-crafted methods of building bicycle frames. We adapt and update the frame models with the newest and best materials available, giving you a practical, comfortable, durable and enjoyable bike to ride for many years. In order to process your order we ask for a £500 deposit for a Frame only order, with balance due when the frame is built and in the sprayshop for finishing. 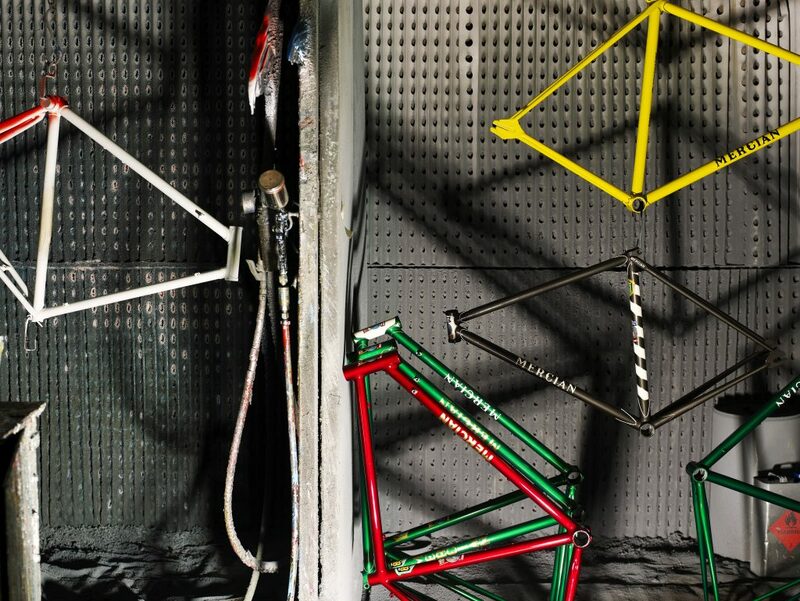 We endeavour to put significant care and time into each frame and bike order to make sure the order is right for you, therefore all Deposits are non-refundable.